René Pallincourt, president of the FNAIM, Europe's biggest business federation with 12,000 estate agents in France, says France has ‘seen a surprising rebound in the French housing market’. He feels the slump is now behind us and that prices are stabilising. Currently low interest rates of borrowing are available making house purchases attractive. The problems in Muslim countries, the catastrophe in Japan and the ongoing problems in Europe are significant factors, but fortunately France’ political climate is stable and has been for many decades. 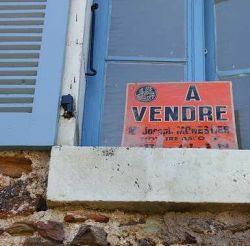 The Languedoc-Roussillon still remains a popular location for a second home or a new permanent life. Prices are competitive compared to other areas in the South of France and it is a great location nestling in the middle of the largest wine growing area in the world, between the Mediterranean beaches and the mountain ski resorts. It offers a more relaxed pace of life, with its Mediterranean climate, beautiful surroundings and value for money. There is easy access with many airports, motorways and the high speed TGV train, as well as wonderful wines, food and many varied activities (see our website for more details). Early 2011 has been very promising with an increase in enquiries and clients viewing properties. Sales are going through, but we are not experiencing the peaks of previous years. 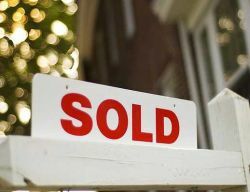 We have seen a flurry of sellers reducing the asking price of their properties in order to sell more rapidly, for whatever personal reasons they have. There are some great deals to be had. See our featured property and other properties on our website.